New to Eternal? 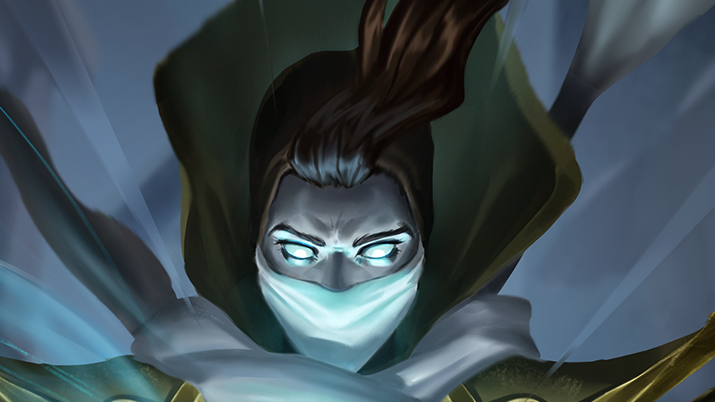 Looking for our tier list? Want to find the best deck? Look to the skies! Let’s get some math up in here!! Elysian Maul took it down - but how did that happen? The deck that just keeps on coming back. Turns out the deck is kinda good. Get paired off, and get in the Event! It is a list of tiers. 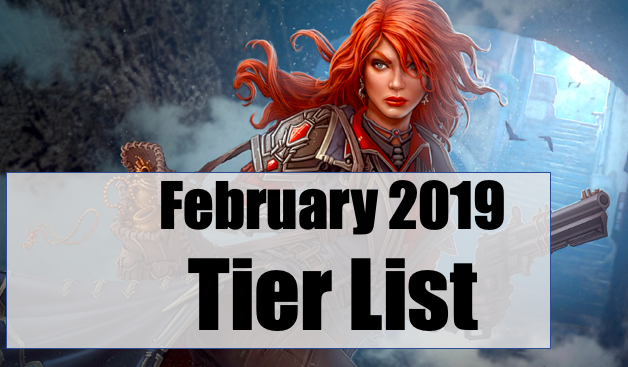 A “tier list” if you will! LocoPojo is at it again! 20 game tests with 6 different decks! Let’s take a look at the Defiance meta! Look at that uncomfortable glare. They should make a movie about it. 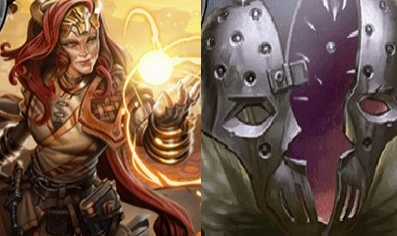 Last look at the Fall of Argenport meta! How Long is the Road to Master? Our guest article answers this question with some simulations! LightsOutAce reveals the way to play a top tier deck! How bad are the economy changes? A little deception can help a lot! Guest article analyzing the outcomes of different powerbases. What’s popular? What’s powerful? What’s getting nerfed? With rules this crazy, only a mad man would write a primer! Game of the week #7. How should we approach this controversial deck? 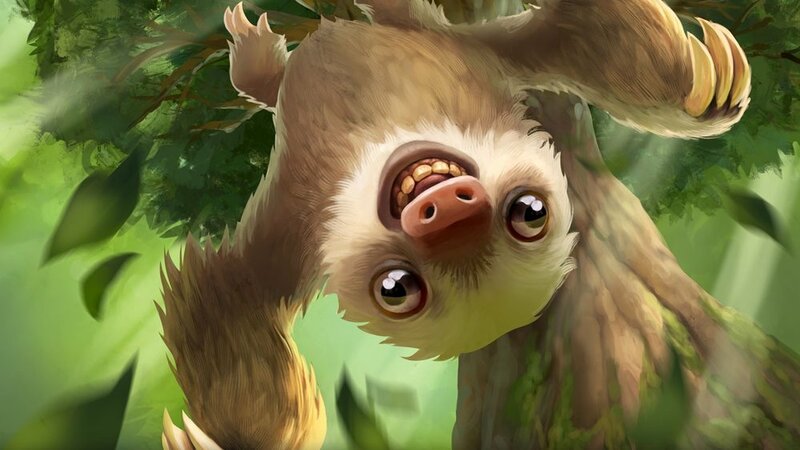 A guest article exploring the newest cards in the game. Draft just became a lot more influential. 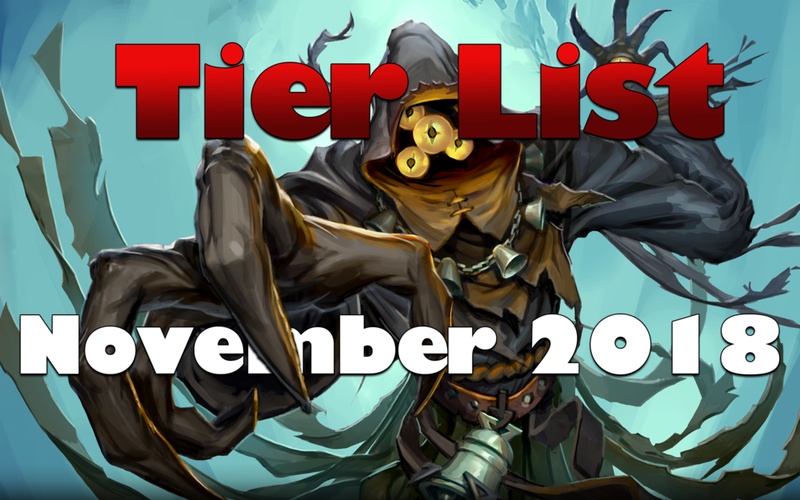 We may have been hit with a balance patch, but we can still talk about the tier list! Is it more than just “big dudes”? Think of it as a “Greatest Hits” of overly wordy Eternal articles. Sometimes you should just kill them. A new take on an old classic. Feel like flying? Flash and LightsOutAce team up to show off a favorite deck. Is it dead, or just underrated? How do the balance changes effect draft? These cards are uncommonly good! How do you attack a metagame? Flash gives some insight. The most consistent top meta cards and the hardest brew jank. It doesn't matter which set's out today, it's always a New Tomorrow. 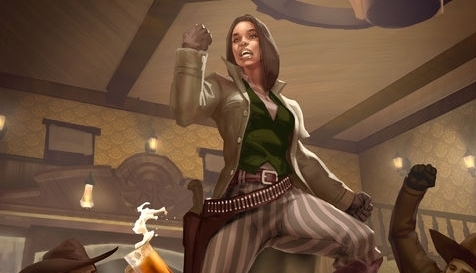 Deckbuilding decisions can have a big impact on the outcome of a game. 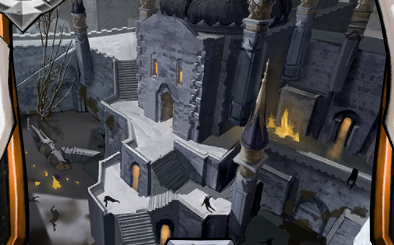 Breaking down the factions of Eternal starting with the Empty Throne. Flash drops some knowledge bombs on Power Bases. Flash walks us through one of the hardest decks to play in Eternal. LightsOutAce takes you on a journey with some powerful jank. There is a lot to learn from Blitz. Let's take a look. Tracing the history of a famos archetype. 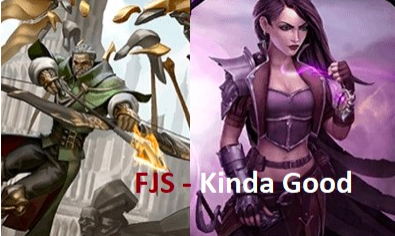 Discussing the Scion's Factions and how they relate to the plot of Eternal. 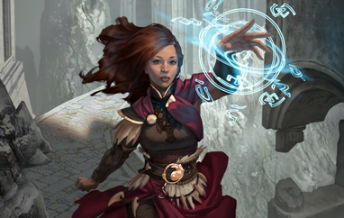 Let's learn how to draft! Flash gives us some resources on how to play the format. First crack at the new meta. Reviewing Westerns so you don't have to. How do you navigate a grindy board state? Part 2 of Flash's introduction to draft! Part 1 of Flash's introduction to draft!